(You have to watch this .gif while listening to Awesome Mix Vol.1) I saw Guardians of the Galaxy last weekend because Manda and our friend Ehren both wanted to see it. A lot of my friends have been over the moon about it, but I’m really not a comic book person, and the trailer wasn’t really catching my attention. 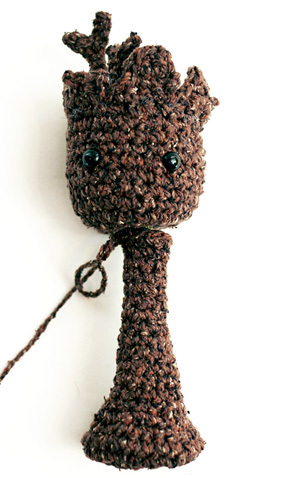 I said I would see it if someone bought my ticket :P.
My takeaway from the movie was that WE ALL NEED A BABY Groot, so here is your free crochet GROOTORIAL! If you haven’t seen the movie, Groot is this tree-like alien who is really big and strong and can grow stuff off his body and is basically like the Giving Tree on steroids. I don’t want to spoil why there is a baby Groot and why people are going crazy about him if you haven’t seen the movie yet, so go see it and then it will all make sense! I put pipe cleaners in his arms so that he could “dance.” I tried wiring his body, too, but was running into complications with figuring out how to put stuffing in him AND a wire….plus the pipe cleaner wasn’t really strong enough to support his head and body and pipe cleaner was all I had in the house… so I need to play with that more at some point! 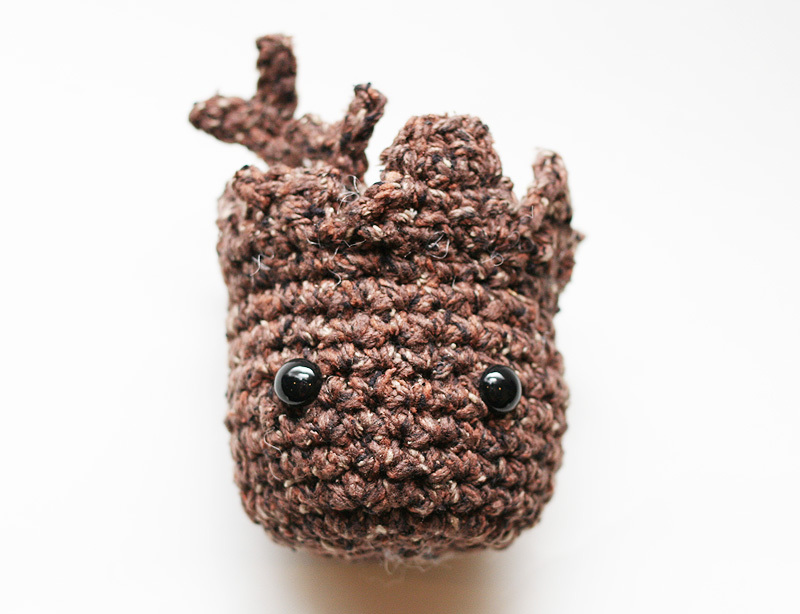 Anyway, now you all can have your own baby Groot! And I am sure you guys will each put your own little spin on him!! 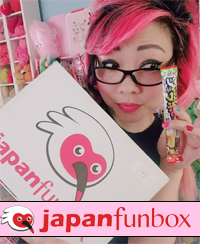 I used online images of the Funko bobble head as my inspiration, cuz I think it’s super adorable! Also, here is a step by step video tutorial on YouTube to accompany the written pattern below. – Black embroidery thread or Black worsted weight yarn (I used Lion Brand Vanna’s Choice in Black) – If you’d rather not crochet tiny leaves, you can also use green felt to cut out leaves, and sew them on with green or brown thread. With Brown and H hook, make magic ring, or ch 3 and sl st to 1st ch to form ring. Rnd 1: Ch 1, 6 sc into ring. (6) Don’t join rnds. Continue to work in a spiral. Sl st to next st to join. You’ll now work on his broken-wood head accents. Rnd 12: You’ll be crocheting triangular-ish and rectangular-ish shapes, and then slip stitching down one side of each shape to get your hook back to Rnd 11. We do this so we don’t have to break off and re join over and over again to continue our work. I broke each shape into different paragraphs so that they are easier to see and organize. Ch 1, 3 sc evenly. Ch 1, turn. 3 sc evenly. Ch 1, turn. Sk 1 st, 2 sc evenly. Sl st down the side of the rows you just worked until you are about to work into Rnd 11 again. 4 sc evenly. Ch 1, turn. 4 sc evenly. Ch 1, turn. Sk 1 st, 1 sc, sk 1 st, 1 sc. Ch 1, turn. Sk 1 st, 1 sc. Ch 1, turn. Sl st down the side of the rows you just worked until you are about to work into Rnd 11 again. 4 sc evenly. Ch 1, turn. 4 sc evenly. Ch 1, turn. 3 sc, sk last st. Ch 1, turn. 3 sc. Ch 1, turn. Sk 1, 1 sc. Sl st down the side of the rows you just worked until you are about to work into Rnd 11 again. 3 sc evenly. Ch 1, turn. 3 sc evenly. Ch1, turn. 1 sc, sk 1, sl st. Sl st down the side of the rows you just worked until you are about to work into Rnd 11 again. 4 sc evenly. Ch 1, turn. 4 sc evenly. Ch 1, turn. Sk 1 st, 1sc, sk 1 st, 1 sc. Ch 1, turn. Sk 1 st, 1 sc. Ch 1, turn. Sl st down the side of the rows you just worked until you are about to work into Rnd 11 again. 3 sc evenly. Ch 1, turn. 3 sc evenly. Ch1, turn. sk 1, 2 sc. Sl st down the side of the rows you just worked until you are about to work into Rnd 11 again. 3 sc evenly. Ch 1, turn. 1 sc , sk 1, 1 sc. Ch1, turn. Sk 1, 1 sc. Sl st down the side of the rows you just worked until you are about to work into Rnd 11 again. Sl st into Rnd 11 and break off. Weave in end. Insert eyes. You get to decide which part of the head should be the face. Now you’ll finish the top of the head. You’re just making a circle to cover the hole. With Brown, repeat Rnds 1-4 of Head Part A.
Sl st to next st to join. Break off leaving 24 inches of yarn. If you want a branch or two sticking out of his head, crochet these now and sew them to the top of Head Part B before you sew it to the top of Head Part A. With Brown and H hook, ch 8, sk 1 ch, work 2 sl st evenly. Ch 4, sk 1 ch, work 3 sl st evenly, then continue to sl st evenly down original ch. Break off. With Brown and H hook, ch 6, sk 1 ch, work 2 sl st evenly. Ch 3, sk 1 ch, work 2 sl st evenly, then continue to sl st evenly down original ch. Break off. Lightly stuff Head Part A. Since Head Part B is 24 sts around and open hole of Head Part A is technically 27 sts around, you can’t sew stitch for stitch, so just sew it on as best you can and make it look good. I found that using a 27 st circle was too big for the opening. You can use Rnd 11 of Head Part A as a guide for sewing. While sewing, you also don’t want the head to look like it has Frankenstein stitches going all around it, so try to sew as invisibly as you can. Put in more stuffing if needed. Repeat Rnds 1-4 of Head Part A. Put in some stuffing or your sack of poly pellets. If you plan to wire the Body, anchor the bottom wire now if you like, but you can also run the wire after you complete the Body if you don’t have a bag of pellets at the bottom. Sl st to next st to join. Break off leaving 18 inches of yarn for sewing. Sew top of Body to bottom of Head Part A. If you are wiring the body, trim the wire so that it reaches about half way into the head, and then poke the wire into the bottom of the head before sewing. To prepare Arms, fold each end of the pipe cleaner to its center and then twist. If you are using wire, simply measure out the full length that you need for both arms. Use a pointy stick to stab through top of Body where Arms will go. I go 1 rnd below the the very top of the neck. This will help guide the pipe cleaner arms through the body, but is not necessary for wire. Slide twisted pipe cleaner into place. You can now determine how long you want the arms and lengthen/shorten the pipe cleaner/wire accordingly. If you are using wire, bend the ends in now so that they are not so pokey. Pull out about 10 inches of Brown yarn for sewing later. Slip Arm through pipe cleaner to see if it fits. Keep working evenly if you need more coverage. When you reach the length that you need, create the finger branches. Ch 3, sk 1st ch, sl st 2 times. Sl st to next st.
Ch 5, sk 1 st ch, sl st 4 times. Sl st to next st.
Ch 4, sk 1st ch, sl st 3 times. Sl st to next st.
Sl st to next st. Break off. While weaving in your end, also sew through the base of the fingers to pull the fingers inward so they are not splayed too open. Slide Arm back onto pipe cleaner and then sew to body. Repeat on other side. The number of leaves and their placement are up to you! With Green and F hook, ch 5 or ch 4 and sl st to 1st ch to form your leaf. Break off. 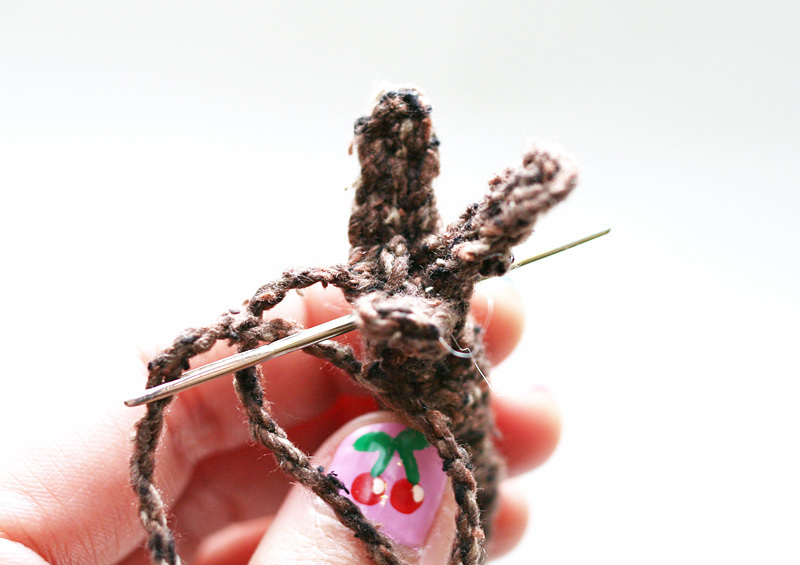 Tie leaf onto tree with yarn tails and then carefully weave in ends and/or hide them inside the tree. 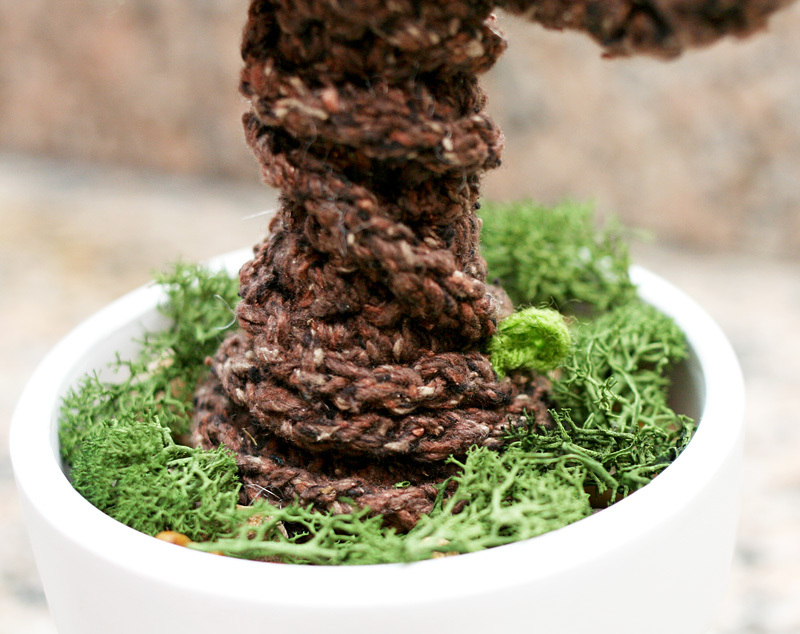 If you want to add some twisty/viney bits to the body, simply work a length of chains about 12 – 18 inches for a shorter tree and 24 inches for a taller tree with Brown and H hook, then wrap chain lengths around Body, sewing down at each end, and also tacking down with a few stitches around the middle wherever you want to make sure the vine stays put. I only made 2 lengths of chain, but you can add more, or put some on the arms, if you like! – Embroider a smile with black yarn or embroidery thread. – Place baby Groot inside a small pot. – Fill in with smooth pebbles to keep him upright. You might also need some pebbles underneath, so that he is not sitting too low in the pot. – Decorate with fake moss. 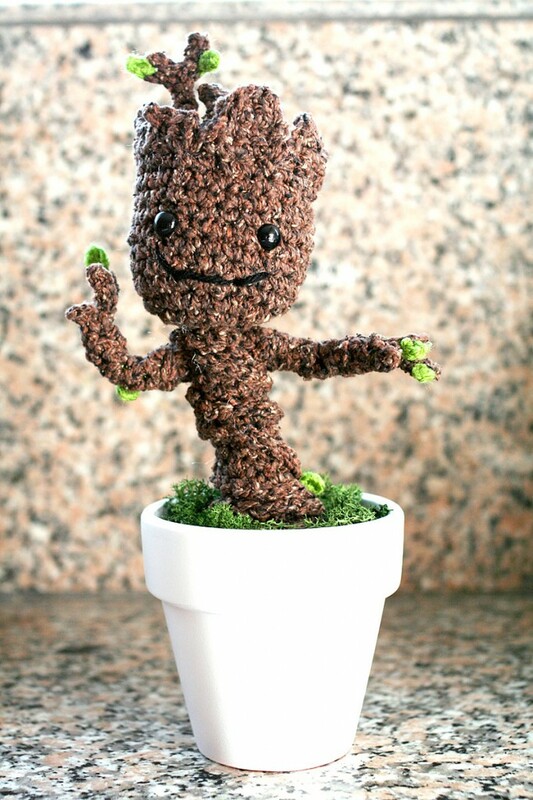 – If you are giving this as a gift, and you don’t want anything to move around, you can also hot glue your baby Groot to the bottom of your pot, or glue something to the bottom of the pot for him to stand on, and then glue him to that, then cover with pebbles, moss, or both! 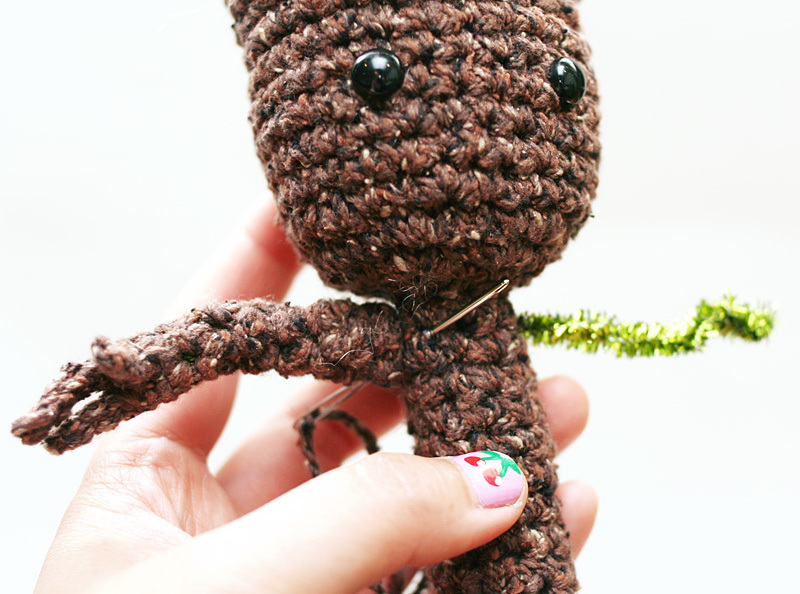 – EDIT: A couple people have commented that their Groot is too top heavy to stand on its own. I did not design him to stand up by himself. I always keep mine in his little white pot. The next one I make for my friend, I am going to try putting a little sack of Poly Pellets at the bottom and see if that helps. Don’t use loose pellets, as they might leak out of the stitch spaces. I’ve seen on google that some people make a little sack with a dryer sheet, but I’ll probably use a small square of fabric and sew it up, place it at the bottom/feet of the body, and then fill the rest of the body with regular stuffing. I’ll let you know if it works! Also don’t use beans to weigh down your toys. I’ve heard that sometimes if there is too much moisture, the beans will sprout! Which, in this particular case, might be kinda funny, but would also probably ruin your toy :P.
* This free pattern is intended for personal use only. Please do not copy, redistribute, or sell this pattern. Groot and Guardians of the Galaxy are the intellectual property of someone else who is not me or you, I am guessing Marvel Comics? So I would advise you not to sell items from this pattern without permission. This entry was posted in Crochet, Patterns & How-To's and tagged free pattern. Bookmark the permalink. What are those eye snaps called? And where did you get them? Those are just Animal Eyes. You can find them in a package at any craft store. Love this. Pattern was eady to follow. I put glass beads in the “fat” bottom and he stands on his own perfectly. Hi, thank you for sharing this amazing pattern!! I love Groot! I am working on him now and come across a boo boo in the pattern. When you get to “3 sc evenly. Ch 1, turn. 3 sc evenly. Ch1, turn. sk 1, 2 sc. Ch 1, turn. 1 sc, sl st. Sl st down the side of the rows you just worked until you are about to work into Rnd 11 again.” There is one chain to many. It will be turned the wrong way. All I did was took the 3rd chain out and it worked. :). It was a easy fix . Once again, thank you for sharing this pattern, amazing! It supposed to be four rows. What I did on that one was another ch 1 turn after the last sl st, then continued as written. I also made the bumps bigger on the final shape which reads: ch 1 turn. sc 1, sk 1, sl st, sc 1 section by doing hdc, sk 1, hdc. That line also has an extra sk1 that needs to be omitted. My two boys go to kickboxing and the boss there came up to me with her phone saying isn’t this cute. Normally I don’t do hints but fell in love with it and had to have a go. Really good pattern. Very easy to follow. I’m so glad you gave it a try! I wish i understood gow to read patterns. 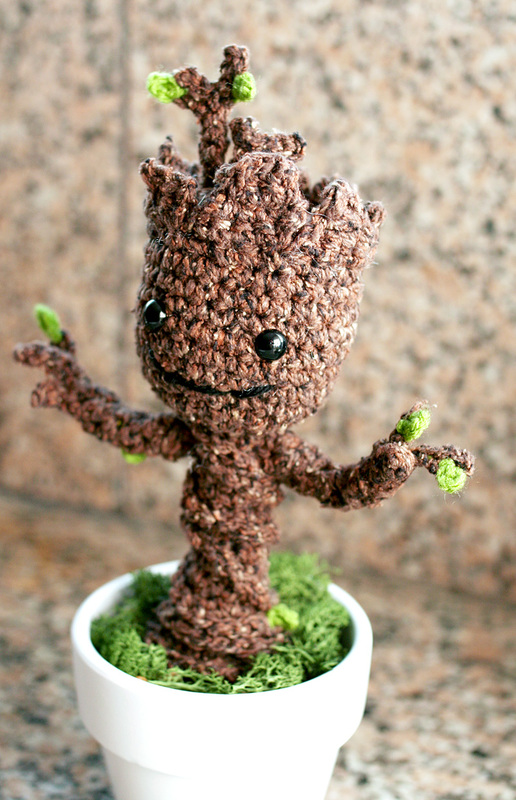 Inlove groot and want tonlearn how tonmake this i have to see if there is a video i can watch. I have a video on YouTube for the whole thing. I’m happy you liked it! I am trying to just get the head part A done and it just turns out a flat circular shape. How do you get the head “cup” shape??? I don’t see any decreases in the instructions…I am pretty sure I am following instructions correctly…I think!! The cup shape forms, not from decreasing, but just from working evenly, or stopping the increasing. Loved making this today – not often I sit and make a project in one sitting but loved it. TOP TIP – As I made the base I was sat near the money box and filled it with coins – 2p the 1p then 5p coins as the trunk grew and it works both as a weight and also you can wiggle the stack to look like a dancing Groot. I did the arms as long thin regtangles (15ch by four rows) which was just easier for me. Great tip with the coins! I love it! I just had to thank you for this AWESOME pattern. I love all your designs. The instructions were easy to follow and the notes and photos were help. I made a baby Groot for my sister and she loved it. Thank you for sharing your pattern with us!! 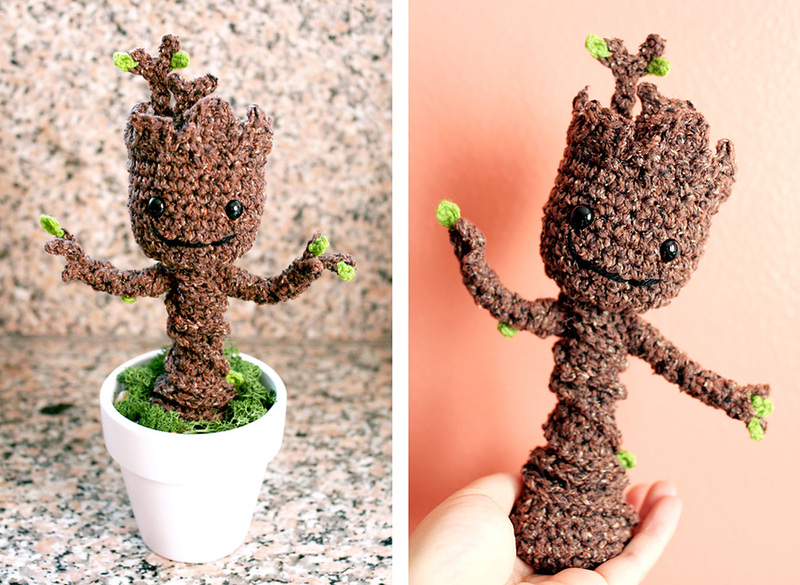 Hi miss twinkiechan, I just want to say THANK YOU SO MUCH that you share this incredible pattern, I made a baby Groot for my boo, it was his birthday’s gift and he loved it :3 thank you! Thank you! Thank you! Yay! I’m glad you liked the pattern! OMGosh!!! What a wonderful pattern! My family loves GROOT! Thank you so much for sharing your talent with us. Salena Baca shared your blog post today on Facebook. Aw yay!!! Salena is the best! Since the baby Groot starts at the bottom, I imagine that the whole pattern might have to change a bit to accommodate a different lower body shape for the legs, but I’ll see. 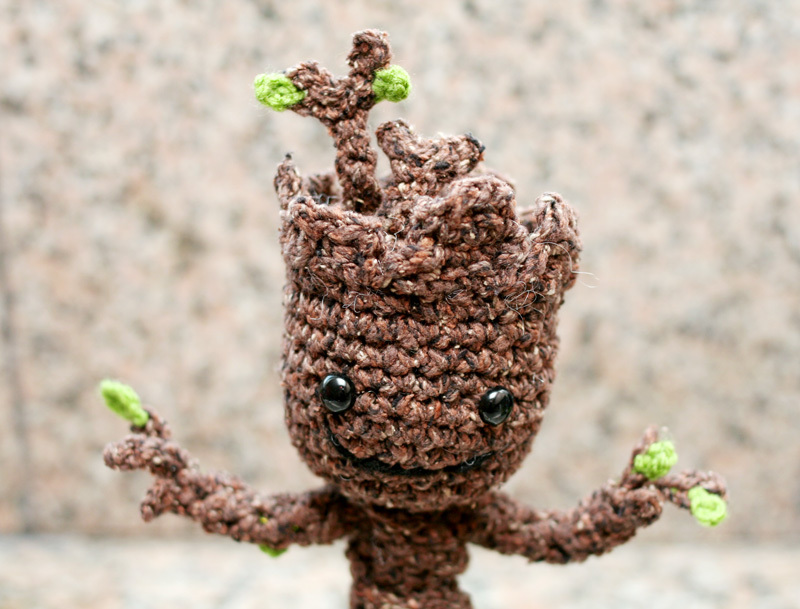 Ok, I’ve never been interested in crochet before, but I will now start with Groot. It is wonderful. 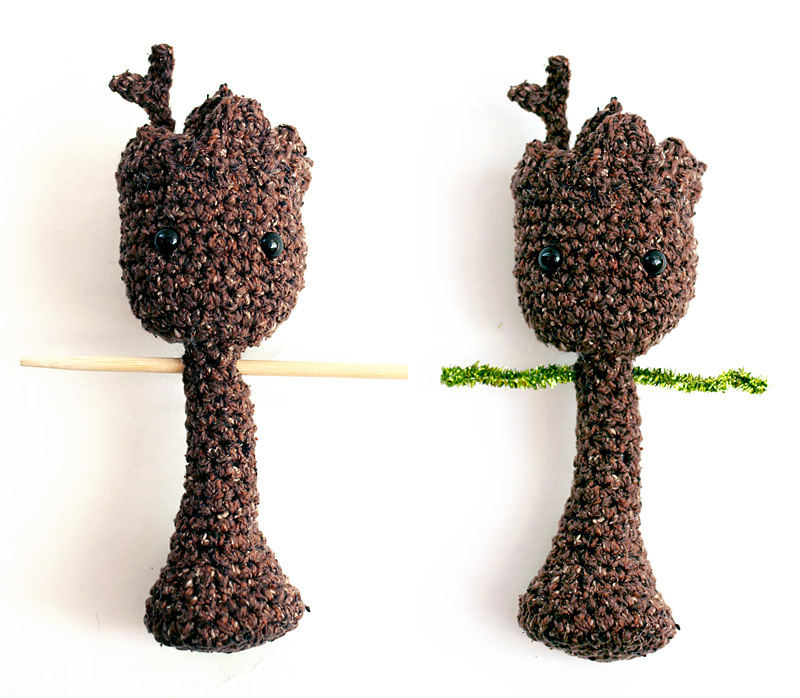 I’m looking forward for the two legged Groot to make a stuffed Groot for my son! So I’m working on the arms, and kinda confused because it seems like you are making the branches on the open end? Or am I reading it wrong? Because that’s the end you slip over the pipe cleaner and then the “hand” would end up next to the body? Did I completely miss something? Aaaggghhh! Please help! Thank you so much!!! Did you check out the video? You can skip ahead to the arm part! Has anyone thought about using aquarium gravel sown in a pouch as a substitute for the Polly Pellets? Would that work? You say at the very bottom info not to sell item, but I have been offered to buy one from me and now I don’t know what to do. Maybe I will tell them just a donation would do ( enough to cover costs ). Yeah, as I mentioned, I just don’t want to go around endorsing selling items based on another company’s IP. Probably most of them won’t care, but I approach it with an artist’s point of view: if I created a character, I probably wouldn’t want people selling items based on my character without my permission. Everyone will have their own opinions and approaches :). I love this. I haven’t made it yet but when I do I’m going to try to install it on a solar dancer. Spent half this morning viewing Youtube videos on how they work and are constructed. Just an idea. I’m thinking this version is a bit bigger than that but after I make one I’ll know more. Thank you for offering this free pattern. Just wanted to thank you for a great pattern! I just finished making this for my grandson and he is going to love it. Thanks! This is AWESOME thing I’ve ever seen! Thank you. I’m not sure i can finish.. but I’ll do it… !! I am so happy that you shared your pattern! I love Baby Groot! Yours looks just like him! He is so cute! I can’t wait to get the yarn and get started! Again, thank you! Love guardian of the Galaxy. and Gru is great. Thank you for your fantastic pattern!!! I’m working on my second baby-groot now, and as my children wanted him to have feet, I worked out a version with pipe-cleaner lege. If you want me to, I could write a pattern and send it to you with some fotos, so you could publish it in your site as version b … it’s really cute. Loved this I made one for a male friend of mine in his late 40s and he loved it. Then in my local shop one of the staff going home had a baby Groot tote bag. “I’ve just crocheted one of those for a friend” I said. Now I am making three others for the shop ladies. Love this pattern as a beginner it was just so easy but I must admit I hate doing the arms. when doing the arms to put the cover over the pipe cleaner I fed the arm onto a crochet hook then bent the pipe cleaner over the crochet hook hook and gently pulled the pipe cleaner whilst feeding the crochet cover onto pipe cleaner. Thank you for sharing such a lovely pattern. Although I’m in the Uk I found it very easy to follow and my son loves his X Baby Groot. Thank you so much for creating this pattern! 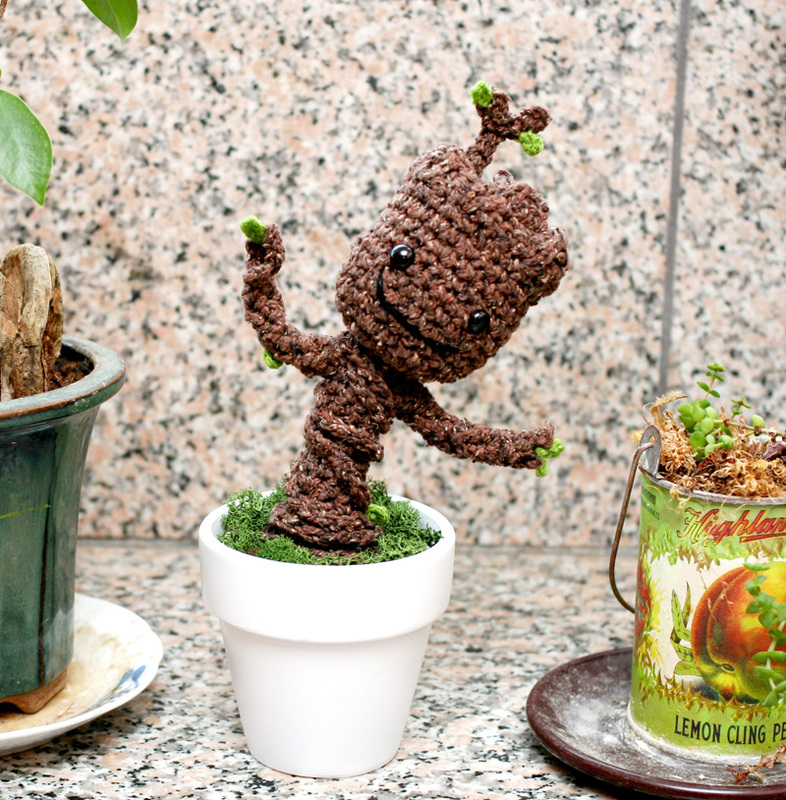 My Baby Groot turned out great, and will be part of a baby shower gift. 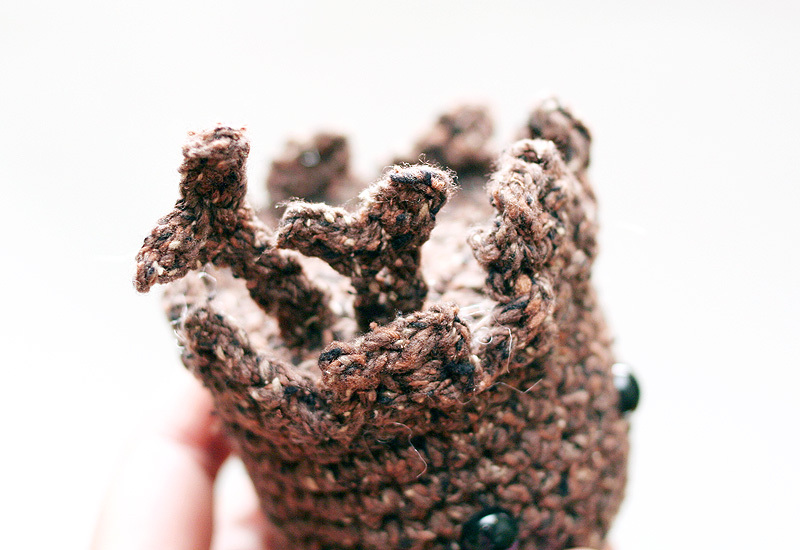 I was also able to adapt some of the instructions to create a Baby Groot diaper cover and beanie! Thank you again!!! I solved the problem of skinny stiff stuffing when I was making skinny cacti. Cut a stiff green scrubber (e.g. Scotchbrite) into strips. Sometimes I add it as I’m working (if the tube I’m stuffing is thin). Sometimes I pull it through with a tweezers. If the tube is thicker, you need several layers of green scrubber. Works perfect for flat prickly pear cactus leaves. Much better than regular polyester stuffing. Also for large projects – easier to control than polyester. I often combine the two. Hi! I saw this cute pattern and I loved it!!! So I want to do it, but I would like to know how big the groot would be. Hi, if you watch the video, you can see its size compared to me. It will also depend on what yarn you use and how tightly you crochet. Mine was about 8 inches tall. Yay! I am glad you enjoyed the tutorial! You can print to your own document folder – press print then the ‘Save as PDF’ icon. There are all kinds of sites that show you how to make a wire frame for a doll. There are even some on Pinterest. I love the pattern! The arms were a little harder to make but the rest was easy. I already made 3 of them! I’d love to know how you made him dance. Thanks for posting the pattern! I’m happy you enjoyed the pattern! His dancing is just an animated gif that I put together in Photoshop. A great trick I learned is to use a knee high nylon stocking similar in color to your project. Use it to contain the stuffing or for the beads/pellets/pebbles. I wouldn’t recommend plain wire inside – it may rust. Use Pipe Cleaner or coated wire. 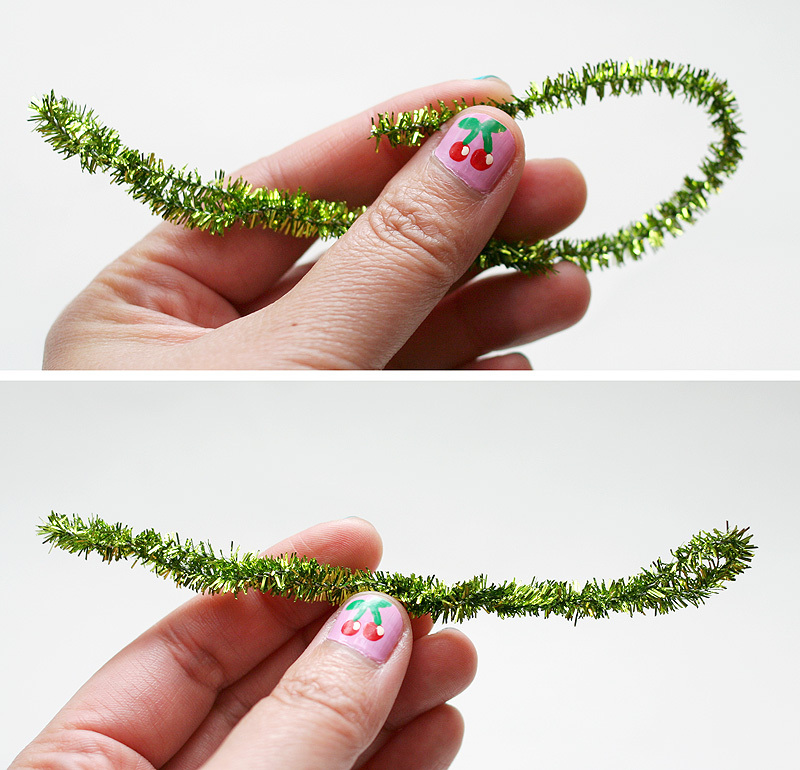 Try this- Insert the Pipe cleaner first towards the back, add in the stocking and stuff as you go. I found that one pipe cleaner is too flimsy. I twisted two of them together for a better backbone. I also bent the pipe cleaner arms so they now have fingers, so he can hold a card. Do you have a smaller version of this?! I made it and it’s perfect! He sits by my bed. But my mother in law would love a smaller one. My DH and I just watched Guardians of the Galaxy for the 2nd time and really cracked up at little Groot dancing. 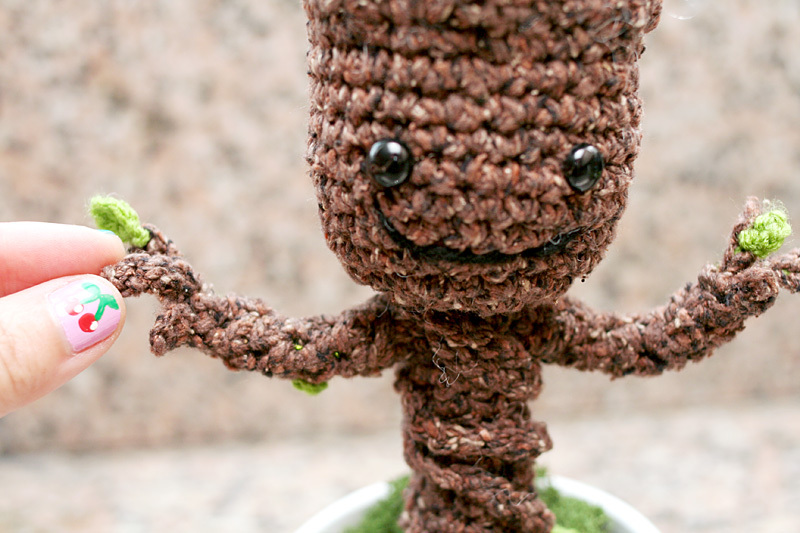 Then I was looking on line for various patterns and just happened to run across a picture of Baby Groot on Pinterest. 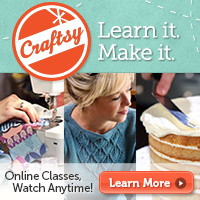 I followed some links and found your blog and the free pattern. What a serendipitous coincidence! 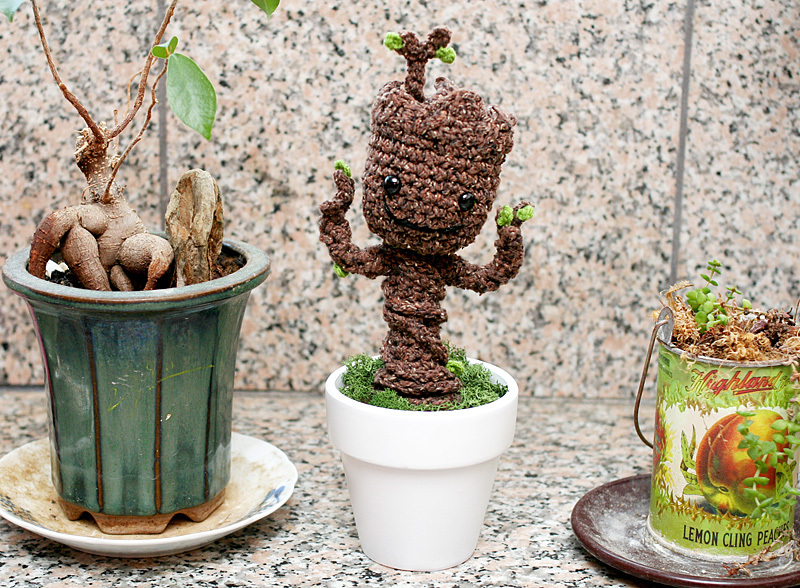 I love this little Baby Groot you’ve made. THANK YOU so much for sharing it! Hi! I’m so happy you enjoyed the pattern! i finished this this morning. i took it to work and people just flipped! im looking at doing the hulk now, do you have a pattern for him? i used pipe cleaners in the body along with the stuffing and it has worked out great. Hi! Aw, I’m glad he’s so loved! I do not really write patterns based on cartoons/movies/etc. This was sort of an exception. Is there any place I can download a pdf of this pattern? Hi! No, I don’t usually make PDF’s for my free patterns. Sorry about that! Late to the party… want to share a picture but can’t attach it. I worked the body from the neck down and made legs… used bolts with nuts in the feet and wrapped an armature from those feet that spans the entire body through the arms and head. I didn’t do the fingers, they are not able to wrap/hide the wires. He stands on his own two feet and is poseable including the body can bend. I used antique bronze to black flat shank buttons and embroidered the smile. He took a better selfie than I do. Thanks for sharing your Baby Groot experience! Even older friends (in their 80’s) that have no clue about the movies think he’s adorable. I’m making a whole forest of them now… I have ‘self’ stuffed them with 2-3″ pieces of the same yarn I crochet them from so that the filling doesn’t show through. I use stainless steel bolts and nuts, and aluminum craft wire for the body armature construction, so no rust. *It’s your original idea, I heavily modded the pattern, so where does it part from your artistic talent and generous lovely giving nature and become my art…I’m a pro and trying to decide this right now. Do you want a royalty? After crocheting the accent parts at the top of his head are they supposed to meet up once they are completed. I still have some sc’s left (about 4). Is this correct? Hi! There shouldn’t be any sc’s left over. If you are ok with the look, you can just sl st to Rnd 11 and break off, but I accounted for enough stitches to get you all the way around the head. I love this pattern. Thanks so much for sharing it! I’m adding legs onto mine! Have several to make for the grandkids for Christmas. They love Baby Groot, boys and girls, from the 8 year old up to 23! Thanks for sharing, but I have tried over and over to do the large branch. When it says work sl st evenly is it in the same stitch….I know its been awhile ago so I hope you can still answer. Again thanks for sharing. Working any stitch evenly means you just work one stitch in each stitch for how ever many stitches indicated (or the rest of the row/rnd if indicated). So there’s no increasing and no decreasing. If the pattern says “work 3 sl st evenly” it means work on sl st each in the next 3 sts. I’ve made 5 groots so far. Every time I give one as a gift i get a request for another! We love groot. Thanks for the great pattern! I’m so happy you are enjoying the pattern!!! Sorry for the late response. I’ve been locked out of my blog.